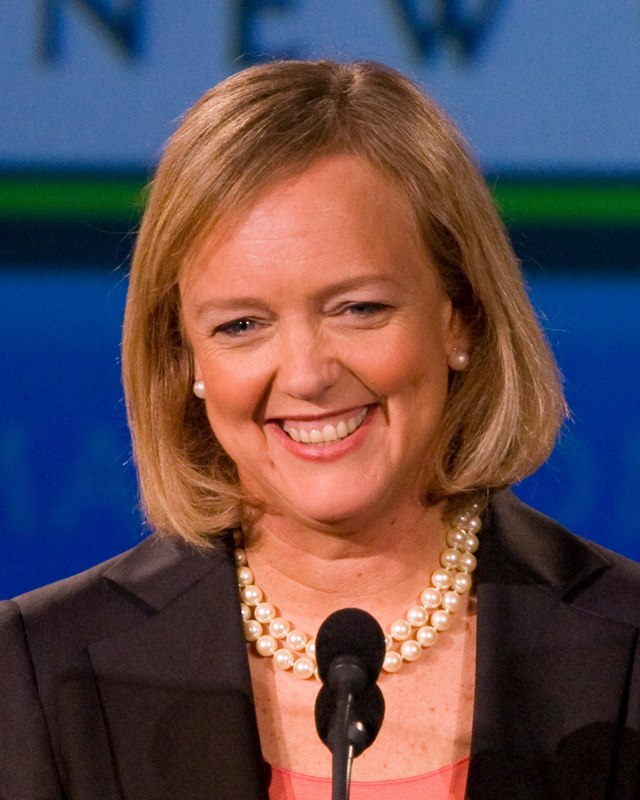 California Republican Meg Whitman’s failed $150 million-plus drive to become California governor is barely in the rear view mirror — but her appearance in San Francisco today, the first public gig since the 2010 election, has sparked buzz that she’s thinking about a political comeback. It started when the former eBay CEO scheduled — not one, but two — speaking engagements this month, less than 12 weeks from her November election rout by Democrat Jerry Brown. Of the 58 federal-level candidates who contributed at least a half-million dollars to their own campaigns, fewer than one in five won the seat they had sought, a Center for Responsive Politics analysis finds. It’s proof that not all political money is created equal, and that even the most wealthy candidates are often tripped up by factors ranging from poor name recognition to lousy campaign structures to a lack of mass appeal. The rich seem to tend to make the mistake of thinking they can buy a bigger office than they’re ready for. Your average politician has been vetted a thousand times by the time he or she gets to run for a statewide position, having worked his or her way up the lower echelons of elective office (mayor, state legislator, US congressman, etc.). They’ve proven that they can win. A CEO isn’t generally subjected to the same media scrutiny, which is why you tend to see campaigns that rely massively on advertising and prepared spots and avoid the media wherever possible – and voters don’t tend to want to elect people that don’t want to answer hard questions. What’s hilarious is that Meg Whitman isn’t the only failed self-funder to be mulling a repeat run in 2012, either. Linda McMahon, who couldn’t even beat extremely flawed democratic candidate Richard Blumenthal for a Connecticut Senate seat this past November, has set her sights on running for Joe Lieberman’s spot in the upper chamber. This, of course, is after spending $50 million of her own money and getting just 43% of the vote. I would suggest that such moves on both Whitman’s and McMahon’s parts would be foolish, if not downright idiotic. But hey, if rich republicans want to pour money down the drain that could actually be spent on beating democrats elsewhere, who am I to stop them?